Do you have something big you want to accomplish but haven’t? Do you have trouble sticking to a long-term goal? As a writer, I relate to this predicament. Ideas come easily to me. The beginning stage of writing a novel is kind of like falling in love—everything is new and exciting. Possibilities abound. But sticking with it through the long haul inevitably means experiencing frustration, disappointment, and dry spells. And yes, sometimes loneliness and despair. Whether you’re trying to write your first book, save for retirement, lose 20 pounds, or train for a marathon, staying on track is the hardest part. Meeting any long-term goal requires continual motivation, discipline, and fortitude. Let’s be honest–who has an abundant supply of these traits? If you recognize yourself here, then you may benefit from an accountability partner. An AP is a trusted individual who holds you responsible for achieving your goals. In working with an accountability partner, you identify goals, then come up with a short-term plan of action. You then report your progress through regular checkpoints via email, phone, Skype, or in-person. Sometimes, an AP is just a kind soul who volunteers 15 minutes a week to keep you on track. Then there’s the reciprocal partnership in which you serve as each other’s AP. Psychological research backs up its effectiveness. 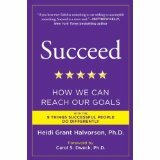 Just finding a partner with whom to share your goals increases the likelihood that you will achieve them. It’s a lot more fun to take a daily power walk with a friend than go at it alone for 45 minutes. Knowing you must check in with your weight-loss buddy each week makes it easier to pass up that chocolate donut. Reporting your daily word count to a fellow writer keeps you glued to your laptop (and off Facebook). By working with an AP, you are harnessing the power of positive peer pressure to motivate change. Look to a trusted friend, neighbor, co-worker, classmate, or family member. If you’re a writer, try posting a request on a writer’s forum. Check out local writer’s groups. Network at a writing conference. —Know what you want to get out of the partnership. —Find a partner who is looking for similar goals/results. —Find a partner who is in a similar place of experience. —Decide on the method and frequency of communication. —Be willing to invest equally in the relationship. I recently found my AP—or I should say, she found me. Connie and I live 800 miles apart. We email and talk on the phone. We share goals and next action steps. We identify challenges and offer each other feedback. Why is it always easier to help someone else with her problem areas? Though we are working on different types of writing projects, the process is similar. 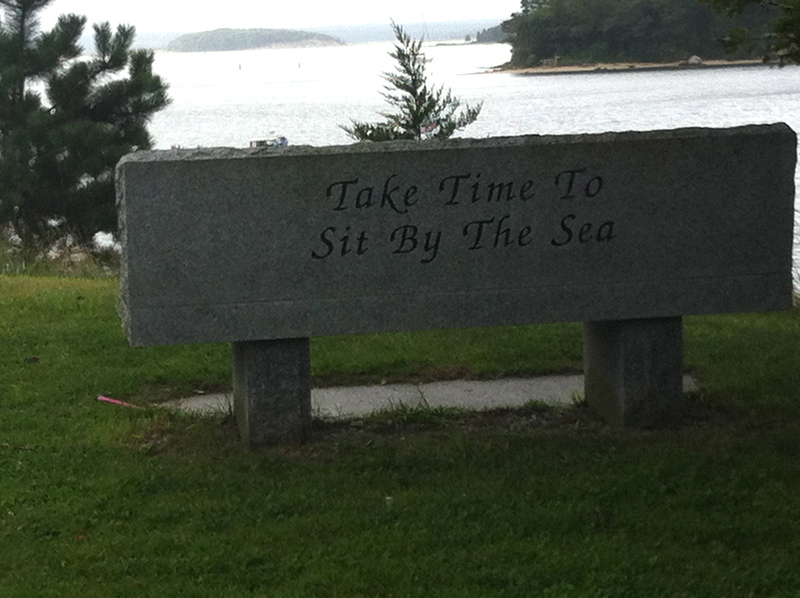 We both must make time for our writing and avoid distraction. We both need to track our word/page count. We both must troubleshoot and problem-solve. Since I have a lot more writing and publishing experience than Connie, I’ve had to identify the areas in which she can best help me. I won’t be looking to her for critique—I’ve already found someone for that. Rather, it’s the act of stating my goals out loud to another human and reporting my progress that matters. If I don’t complete my stated goals, Connie helps me figure out why. Her coaching background offers me techniques for deciding which projects I should invest my time in. In turn, I suggested that we each track our time and keep a Got Done list. Already, I’ve noticed an uptick in my productivity. This new relationship is a work-in-progress. The only challenge so far is that Connie and I really enjoy talking to each other, so phone meetings go off in many directions. Maybe this just means that, in addition to finding an AP, I’ve made a new friend. Have you worked with an accountability partner? If so, what were the results? 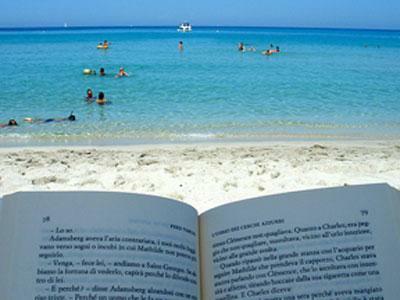 National Novel Writing Month–Yay or Nay? When I became a mother, I couldn’t wait for all the things I would teach my kids. I wanted to introduce them to music, dance, and art. I wanted them to have happy associations with Jewish observance. I wanted to inspire them to be lifelong learners and book lovers. What I didn’t expect was how much my kids would teach and inspire me. My oldest daughter encouraged me to write a children’s novel which resulted in an award-winning book. My son continues to inspire me to not “sweat the small stuff” and to stay positive. My youngest daughter taught me to trust that she is learning, even though she is not in a traditional school. Lately, she has been a beacon of light as I crawl through the tunnel of discouragement regarding my second novel attempt. She understands my battle with perfectionism and, fortunately, does not seem to suffer from that condition. “You need to try NaNoWriMo” she told me. She was referring to National Novel Writing Month. Every November thousands of aspiring writers sign on to the project website. Their goal: write a quick first draft of a novel–in a month. That’s 50,000 words in 30 days! Of course, not everyone succeeds, but the process itself is valuable–so they say. “It’s all about silencing your inner critic. At least for a month,” Audrey tells me, fully aware of my nemesis. Audrey has participated in the Youth Division for the past few years. 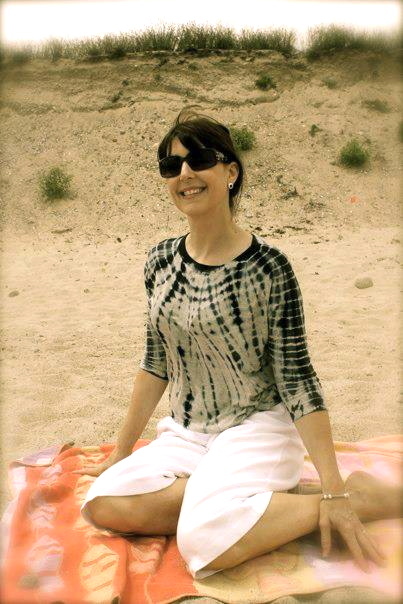 She enjoyed the pep talks, the writing forums, and the rush of seeing her word count rise. 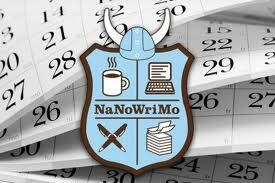 While I enthusiastically supported her participation, NaNoWriMo sounded like torture to me. I had several reasons for not signing on. l. I’ve already written a novel. 2. I’m not a fast writer. 3. I hate writing a big long mess. 4. November is a very busy month. 5. I have other writing contests to work on. 6. I could never win. 7. Did I mention that I could never write 50,000 words in a month? Of course, Audrey has a counter argument for each of my arguments. “What have you go to lose?” she finally huffed, after I stubbornly clung to my excuses. I was reminded of my father. Growing up, I suffered from a lot of worry. Whether is was speaking in front of the class or trying something new, my anxiety would get in the way. “What’s the worst thing that can happen?” my father would ask. Which, today, inspired me to ask myself: What’s the worst thing that could happen by committing myself to NaNoWriMo? Answer: 1. I write a bunch of garbage. 2. I don’t reach the goal. Hmm. Not the end of the world by any means. Then I suddenly thought of another question. What’s the best thing that might happen? Answer. 1. I get back on track with the story I want to write. Even better: 2. I get in the flow and churn out a rough draft that gives me something to work on. I hesitated to the last minute. 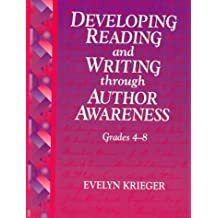 I thought about being a role model for my writing workshop students (whom I encouraged to enter the Young Writers NaNoWriMo). So I took the plunge and registered. This is my public announcement. “Oy, “I’ll never write 50,000 words,” I said to Audrey immediately afterward. The next day I got the first NaNoWriMo pep talk in my inbox. It was from award-winning YA author, Rainbow Rowell. Wow, she was describing my every thought regarding National Novel Writing Month. Here’s an excerpt from her most excellent post. I was very skeptical about NaNoWriMo at first. It seemed like something that amateur writers would do. Or young writers. People who needed to be tricked into finishing their books. I’d already written two books by October 2011, and sold them to publishers, and I couldn’t imagine writing either of them—or anything good—in a month. And guess what? Ms. Rowell’s NaNoWriMo first draft ended up becoming her recently published novel, Fangirl. Her words hit my motivation button. Time to get writing. Fast! How do your children inspire you? 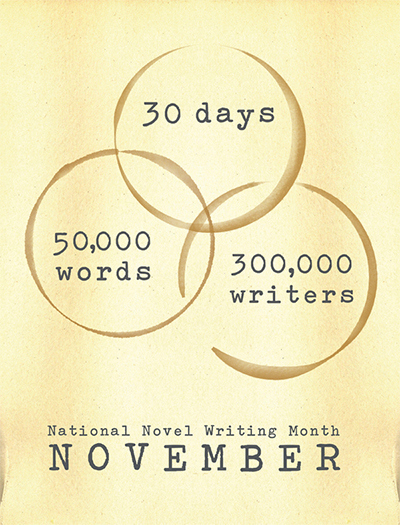 Are you a NaNoWriMo participant? I decided some time ago that it wasn’t a good practice for a recovering perfectionist. 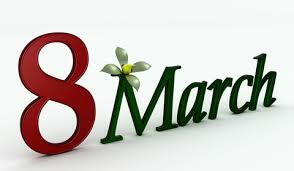 Like most people, I rarely kept them past March of the New Year. And then my inner critic would rise up and chastise me. But, I do like the idea of fresh starts and self-improvement. So instead of giving up the resolution thing altogether, I’ve made some tweaks to this practice. 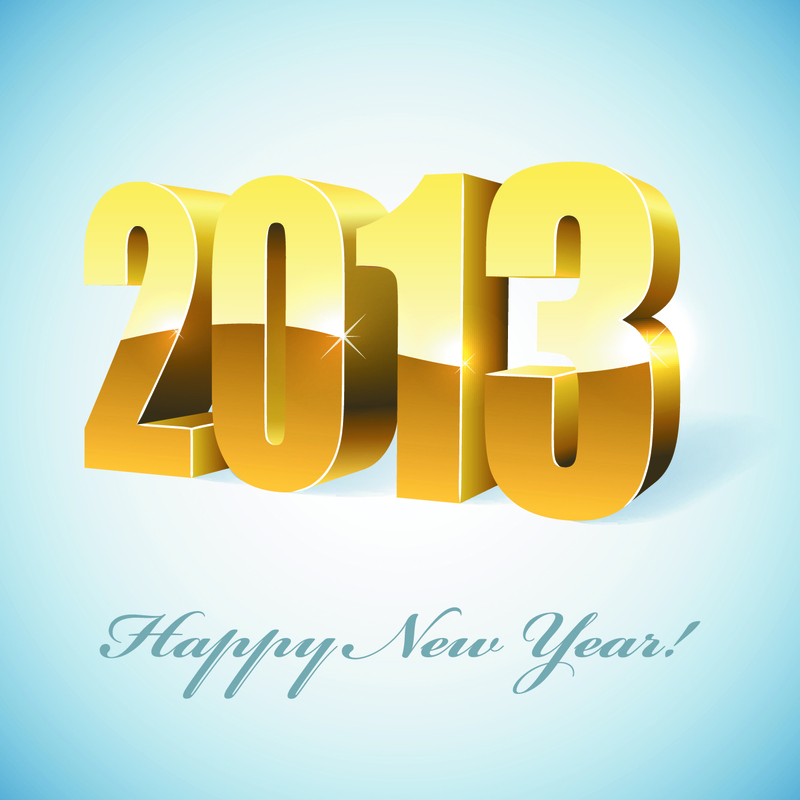 First, I look back at the previous year and ask myself: what worked and what didn’t? I consider different aspects of my daily life: financial, relationships, teaching, writing, health, organization, happiness. Then I make revisions–not resolutions. I usually frame them this way: Instead of (fill what wasn’t working, I will try (fill in the blank with a revision). For example, I have a lot of trouble turning off my laptop before bedtime. I know it disrupts my sleep, something I can’t afford to skimp on. Yet I find it hard to stop. My excuse is that I need to finish “one more thing” or read “one more article” or “respond to an email” before bed. Face it–the internet is addicting. Instead of resolving never to use my laptop before bedtime , I’ve chosen four days of the week when I will try not to open my laptop after 8:00 pm. Notice I said, try not to? Yes, that may sound non-committal, but when you tell yourself you are NOT going to ever do _______, it is very likely that you will. So I cut myself some slack. I try out a new behavior that will improve the quality of my everyday life. Revisions, as opposed to resolutions, tend to be more specific. I’ll put a reminder on my calendar to call my brother every other Sunday so we stay in touch. Research shows that when you make a specific goal with specific steps, you are more likely to reach it. That’s good news for me. What didn’t work in 2012. 1. Trying to enter every writing contest I possibly can. Revision: I will be more selective in the contests I enter and Limit myself to entering one contest every 8 weeks. 2. Giving up my gym membership. Revision: I will sign-up for a weekly yoga or dance class. Revision: I will consult with my family before accepting more commitments. If you try revisions this year, please let me know how you did. If you are committed to making your resolutions–and keeping them, check out Gretchen Rubin’s helpful blog post on the Happiness Project. Do you make resolutions? If so, how do you get them to stick? This book may save my life! I have always been a perfectionist, but it wasn’t until about 6 years ago, that I really understood how this mental malady was wreaking havoc on my life. Still, awareness alone wasn’t enough to turn me into an easy-going, go-with-the-flow, realistic goal-setter, mistake-forgiver type of person. I felt powerless to overcome perfectionism’s relentless hold on me. Eventually, I came to view my perfectionism as a chronic condition in need of management and care. It might go into “remission” for a while, then flare-up. Occasionally, I will an experience acute episode and really have to take therapeutic measures. I now consider myself “in recovery”, a state that requires vigilance, self-care, and self-awareness. Buy I can’t do it alone. As soon as the author began describing the characteristics and behaviors of perfectionists, my eyes popped. Hey, this woman really knows me! I downloaded the 182 -page book in the summer and still haven’t finished it (and that is okay!). Rettig’s book is not meant to be read in one sitting. It is a step-by-step guide and you don’t go to the next step until you have made progress. There are clear steps to take, exercises to do, behaviors to practice, and practical changes to make. I was going to wait until I finished to blog about this wonderful book, but every page of her book just keeps getting better. So, I thought I’d share it with you today, and then write about my progress in future blogs. By the way, this book is aimed at writers, but anyone who is trying to finish a major project or has difficulty with output due to procrastination will benefit. 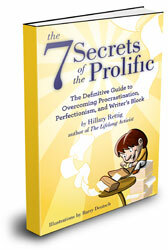 And speaking of procrastination…did you know that Perfectionism is at its root? Are you a perfectionist? What tactics have you taken to tame this unruly condition? What guides or programs have you found helpful?